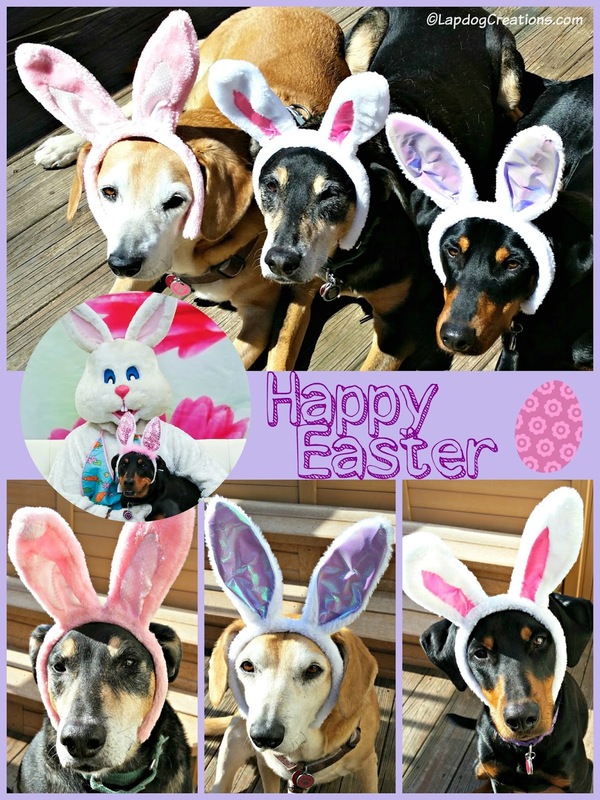 Happy Easter, Lapdogs! I hope the bunny was good to you. We love to play with bunny ears! Hope you had a great Easter, we sure did. Hope you guys enjoyed a wonderful Easter! This is such an adorable photo. Love the bunny ears! I love your montage, they all look so positive and cheerful. Spring is coming let's go for it Mom!! A belated happy Easter and happy Spring! I love your photo collages of the pups. You are very creative and they are such great models!